With current design and lifestyle trends veering toward minimalism, it’s easy to forget that sometimes less doesn’t equal more. A recent psychological study conducted at Exeter University found that offices with lean, minimalist aesthetics have fewer benefits for workers than spaces which incorporate office landscaping and decorative plants. According to the study, workers were 15% more productive when a few indoor plants were added to their sparse office space. If you still aren’t convinced, here is a simple breakdown of all the health, happiness, and productivity benefits you can reap by keeping a live plant on your desk. The Exeter University study found that when one plant per square meter was added to a bare office space, employee memory retention improved significantly. According to an article in The Daily Mail, the Royal College of Agriculture has also found that adding plants to classrooms boosts learning outcomes. Improving memory retention allows workers to complete tasks more quickly and efficiently, thus increasing productivity. Exeter University also found through further experiments that improving the design of a workspace with plants can increase a space’s positive psychological connotations. This can improve worker creativity by as much as 45%. Boosting your creativity while at work will make you feel more inspired by the tasks at hand and will motivate you to cross items off your to-do list as quickly as possible. 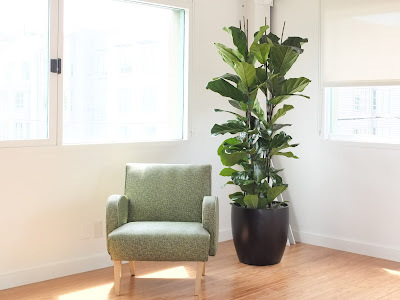 A study done by the Department of Horticulture at Kansas State University found that live indoor plants have benefits in hospitals by reducing anxiety, fatigue, and blood pressure in recovering patients. 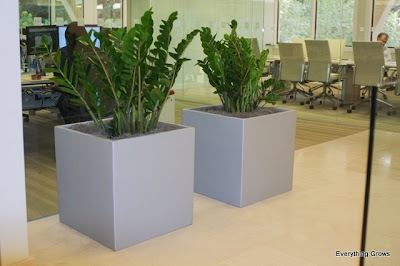 The study encourages the use of plants in hospital environments but there is no reason why office workers can’t reap the same benefits by keeping plants in their workspace. It’s easy to see how a reduction in anxiety and fatigue will help you achieve a more productive workday. There is also research which shows how interior landscaping choices can improve concentration and attention span. This research, conducted at the Norwegian University of Life Sciences, demonstrates that looking at natural elements, such as foliage, can rest and reset the brain’s attention system. This system naturally tires from other types of activities, such as looking at a computer screen for prolonged periods of time. A second Norwegian institution, the University of Agriculture, has found that indoor plants can boost your overall good health. 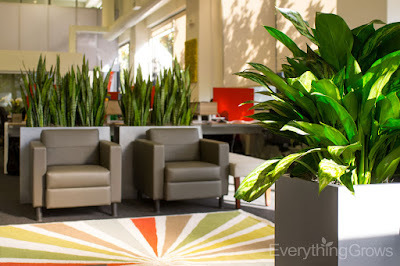 Live interior plants have been shown to decrease coughs, sore-throats, and colds by over 30%, thus reducing the number of sick-days employees take per year. Even if you work for yourself, improved health means less time sick in bed and a more productive output. Keeping a plant on your desk has innumerable health benefits. On the most basic level, plants oxygenate the air, which feeds your brain and increases your potential work output. A NASA study also found that interior plants can remove indoor air toxins by anywhere from 60%-90%, depending on the type of plant. Rooms with plants have also been found to contain over 50% fewer airborne molds and bacteria than rooms without. With fewer pollutants in the air and lots more oxygen, your brain will be healthier and more productive. By now it’s easy to see how adding simple living plants in your workspace can promote your daily productivity by improving the health and wellness of your office environment. Contact Everything Grows today to have one of our in-house designers visit your office for a complimentary consultation and design proposal. Let us help you get more productive! For each new customer at Everything Grows we give back by making a donation and loan to a Kiva entrepreneur. 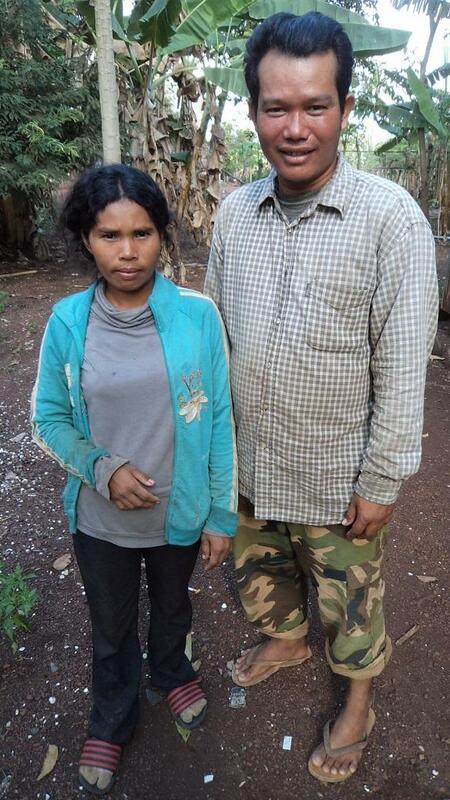 It is our way of sharing our success and helping someone else succeed as well. Since 2007, We are celebrating our 241th donation and loan this week. 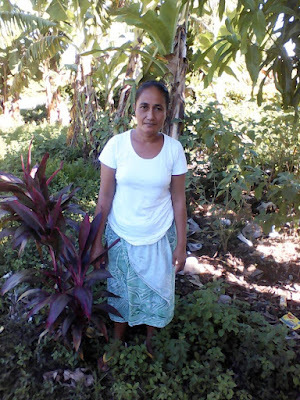 See the people we have helped through Kiva. 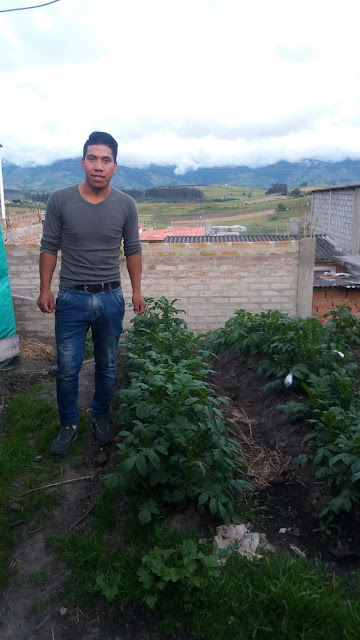 Kiva.org's mission is to give all people - even in the most remote areas of the globe - the power to create opportunity for themselves and others. 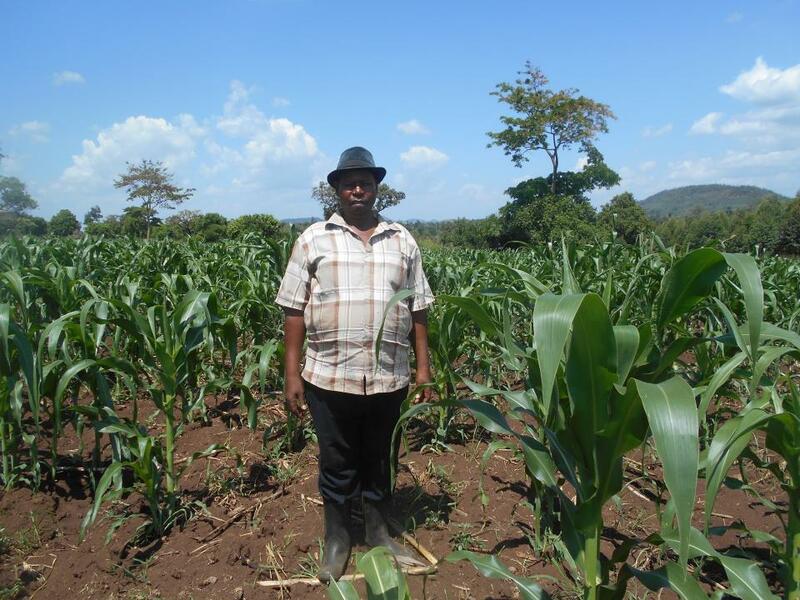 We have found Kiva to be a great way to help support the entrepreneurial spirit throughout the world. 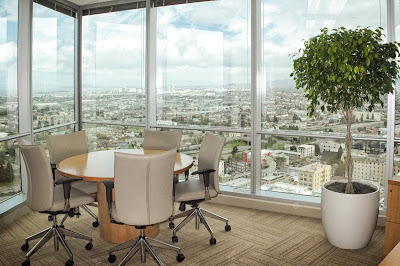 Is Your Office Visually Noisy? 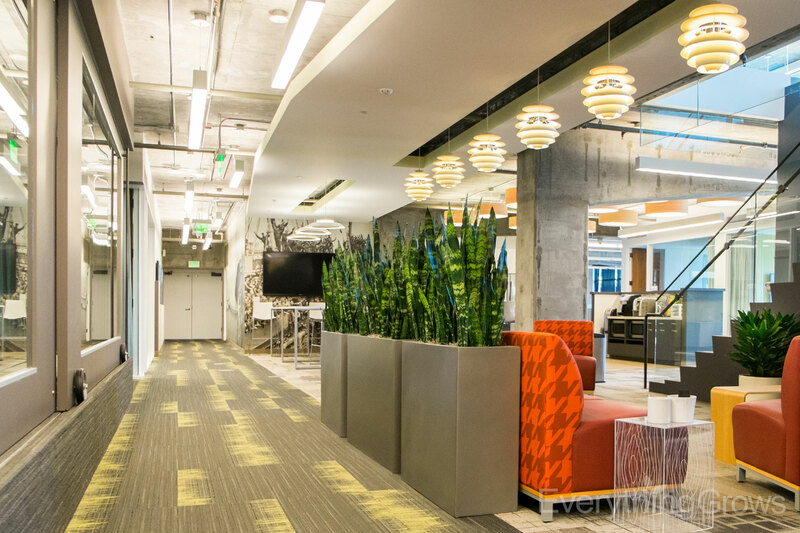 Open office floor plans have been the big trend for a number of years now, and some companies are finding that after taking down the walls to foster interaction and collaboration, they have done the job too well. An article in the Wall Street Journal, "Why You Can’t Concentrate at Work" (May 9th, 2017) says that "visual noise" is an unforeseen consequence of today's open-plan work spaces that is distracting workers. From the article: "Visual noise, the activity or movement around the edges of an employee’s field of vision, can erode concentration and disrupt analytical thinking or creativity, research shows. While employers have long tried to quiet disruptive sounds in open work spaces, some are now combating visual noise too. The answer could be as low-tech as strategically placed plants or more drab wall colors." The article goes on to discuss a number of solutions to the problem, including placing plants to break up large lines of sight to help shield workers from visual distractions. The plants have the added benefit of keeping the noise down too. 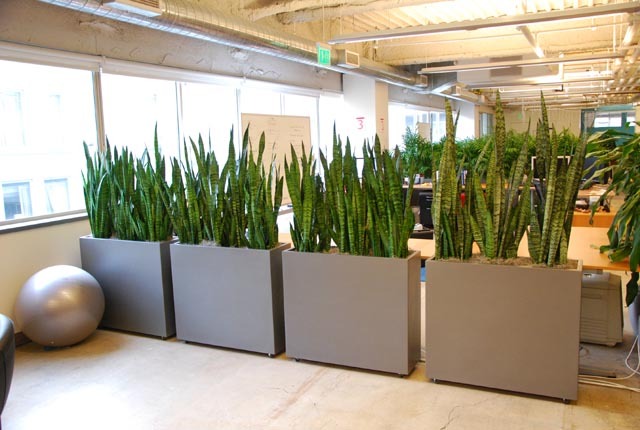 We have seen this first hand at Everything Grows Interior Landscaping with our Silicon Valley customers and have a wide selection of plants and containers to create beautiful natural visual barriers with the added benefits of noise dampening and fresher air. Our most popular solution for open work spaces that are too open is our Earth Wall. They come 3 to 4 feet long and stand 4 to 6 feet high depending on the type of plant selected. They can be moved around, and we even offer casters for concrete floors that make it even easier to re-position the Earth Walls as the office space grows/changes. Do you have an overly collaborative or visually distracting open office that could benefit from Earth Walls to get your employees refocused on the task at hand? Contact Everything Grows today to have one of our in-house designers visit your office for a complimentary consultation and design proposal. Let us help you get more productive! Everything Grows buys directly from orchid growers giving us access to the freshest and best selection available. Here are two examples of beautiful white Phaleonopsis Orchid arrangements we recently placed as part of our monthly plant service. We rotate the orchids regularly to make sure our customers always have a fresh beautiful orchid on display. Would you like to have a beautiful live orchid arrangement in your reception area? Contact Everything Grows today to have one of our in-house designers visit your office for a complimentary consultation and design proposal today! The ZZ Plant is hardy indoor plant that designers and architects love for its dramatic looks, shiny leaves, and angular lines. Plant people love it for how easy it is to care for and how pest resistant it is. 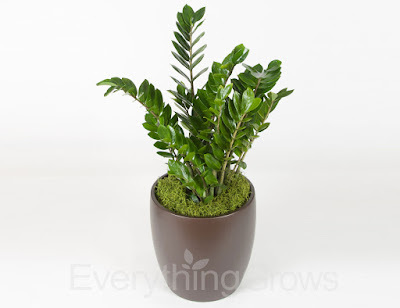 The full name of the ZZ plant is Zamioculcas Zamiifolia and it originates from Africa. It can tolerate low light and indoor office environments. Here is a a great site to learn more about ZZ Plants and how to care for them: Epic Gardening. 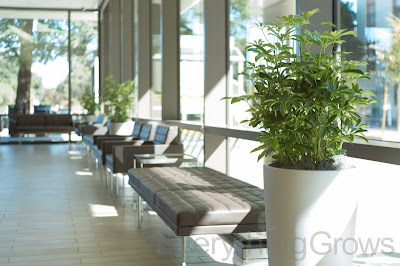 Are you considering commercial grade A plants such as the ZZ plant for your work space? Contact Everything Grows today to have one of our in-house designers visit your office for a complimentary consultation and design proposal. We will take care of the rest! Established in 1994, Everything Grows provides commercial interior landscaping, sales, leasing, and maintenance service throughout the greater San Francisco Bay Area. Office and Commercial Interior Plant Design, Sales, Leasing and Guaranteed Maintenance Services. Powered by Blogger.